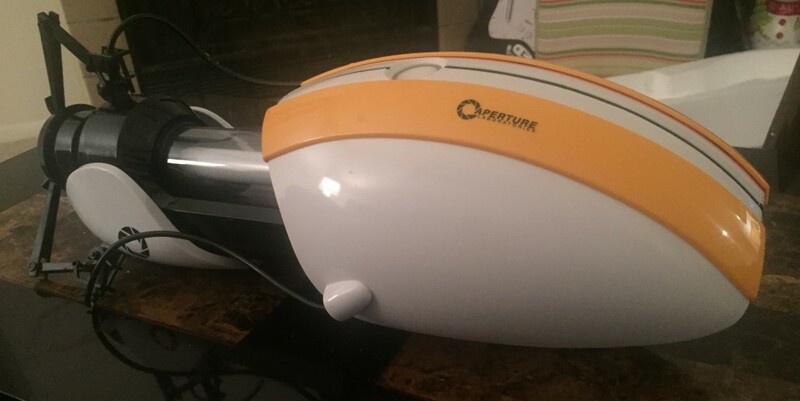 On Sunday June 5th starting at 6:30pm and ending at 7:30pm ET, we will be giving away a Limited Edition Portal Gun Replica. 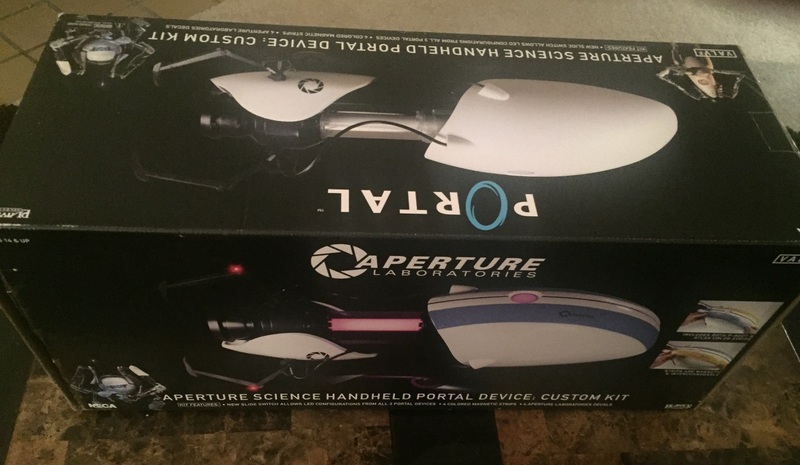 This Aperture Science Handheld Portal Device is an officially licensed Portal/Portal 2 collectible made by NECA. 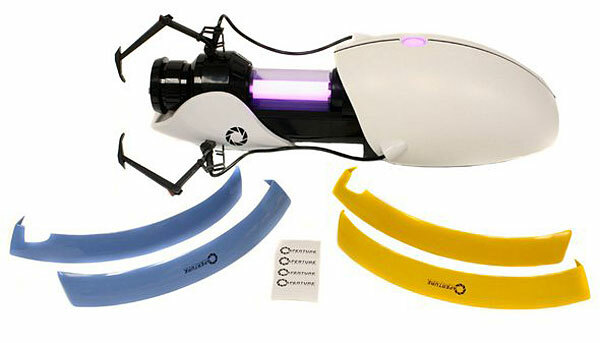 The device is a life-size 1:1 scale replica of Chell’s fantastic contraption, limited to only 5000 pieces worldwide. It features adjustable blue and orange lights, along with unique sounds that correspond to each color (requires three C-batteries, not included). It’s a perfect item for cosplay, or sit on your mantle for all to bask in its glory. The U-Pick Crew is very grateful to ThinkGeek for their donation to UPickVG 5, and we look forward to giving this rare collectible away to one of our viewers!